This dataset contains current financial year medical policy data for both new and renewal business,this data is extracted from top Insurance providers. The datasets contains data regarding the insurance/medical limits of the big players in market. 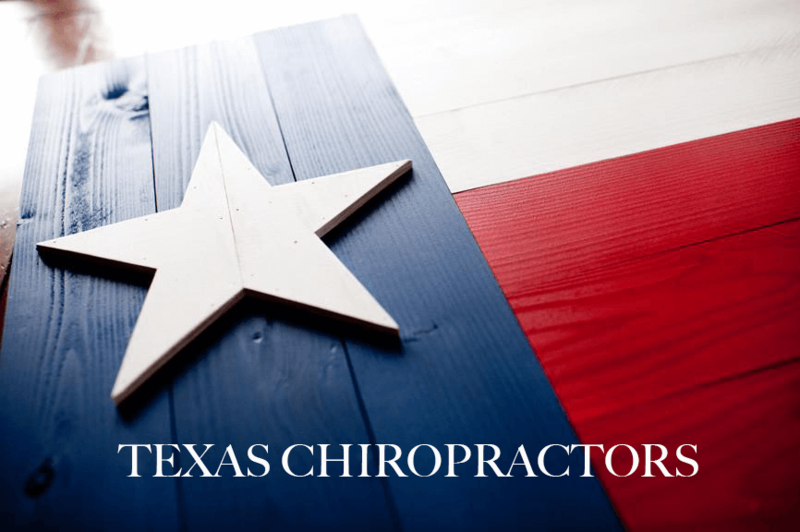 List of Texas Chiropractors including Clinic Name, Chiropractor's Name, email, Phone, Address, and Website. List was developed and verified on 4/16/18. We will replace any contacts that are inaccurate or have changed quickly and free of charge.